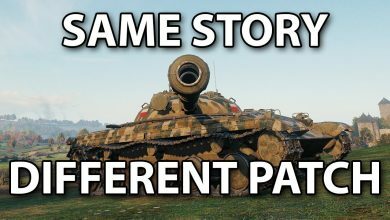 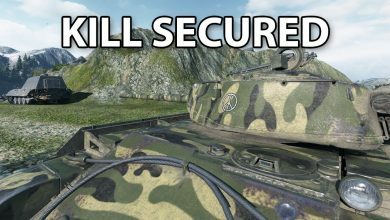 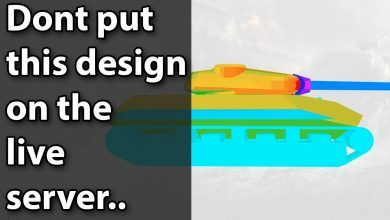 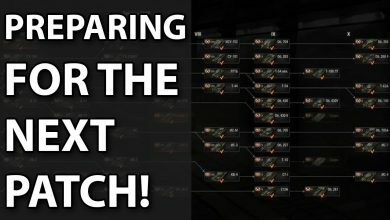 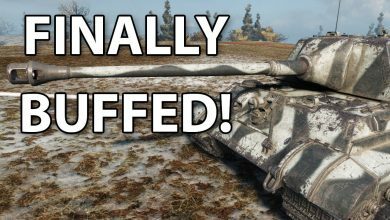 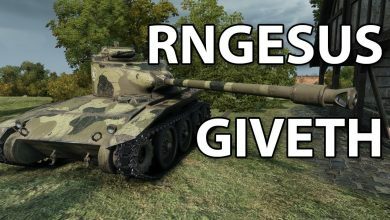 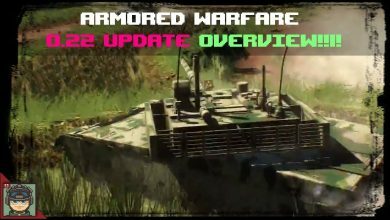 Armored Warfare || Endgame Content Soon?! 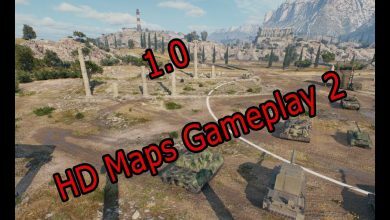 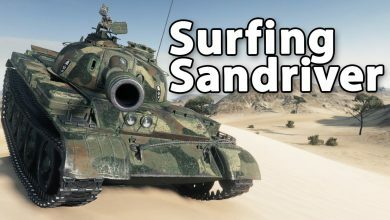 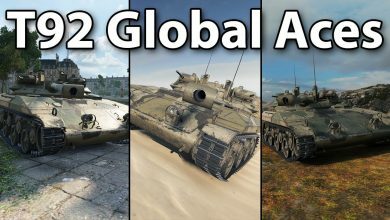 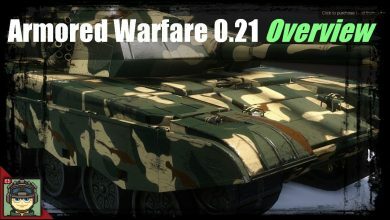 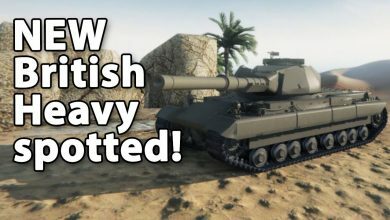 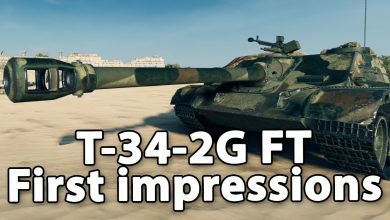 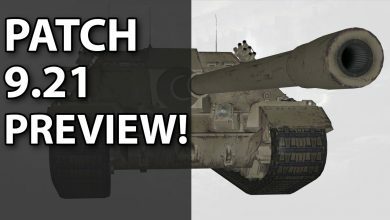 Armored Warfare – 0.22 Update Overview! 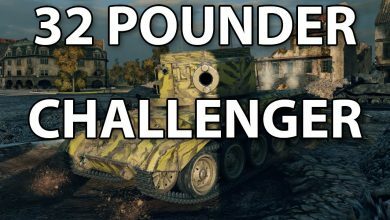 32 POUNDER – Challenger Buffs! 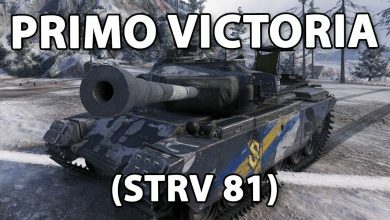 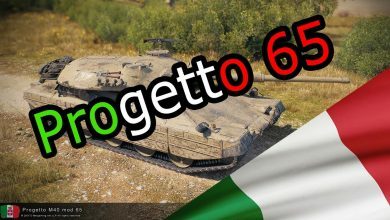 PRIMO VICTORIA (STRV 81) – Highlight Short Review. 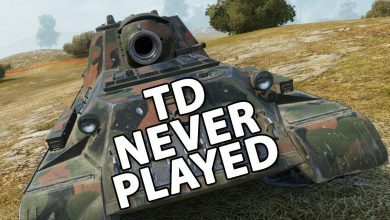 The TD that is never played. 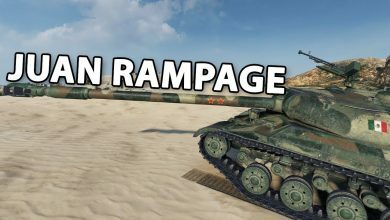 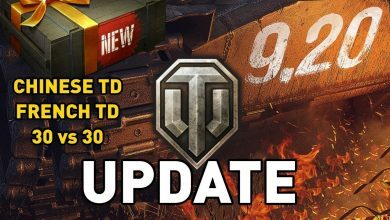 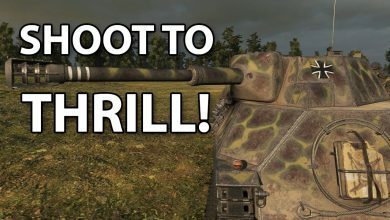 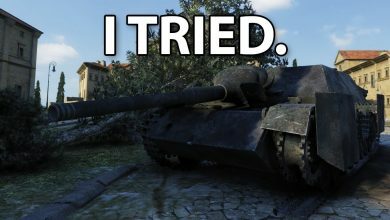 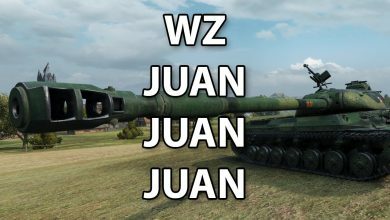 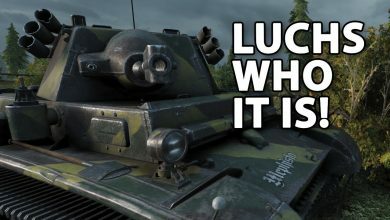 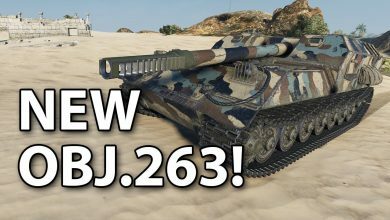 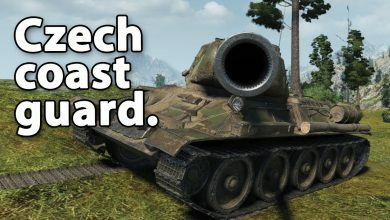 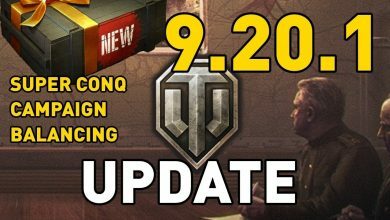 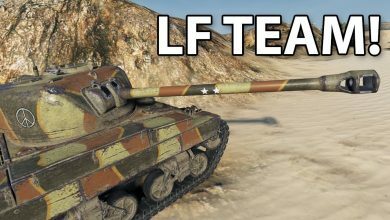 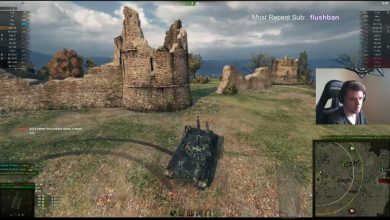 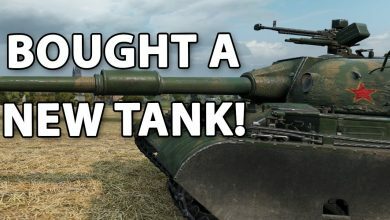 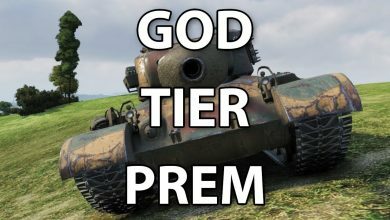 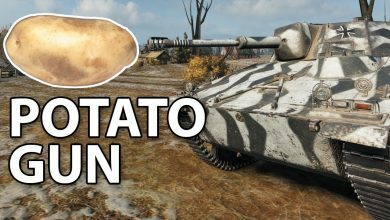 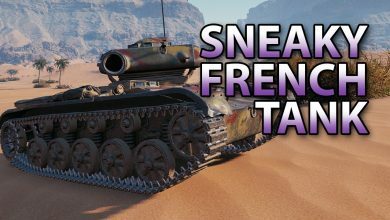 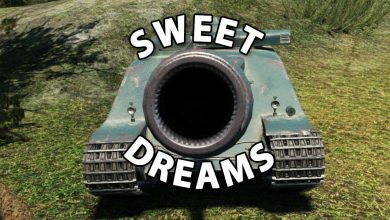 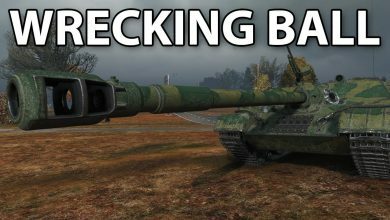 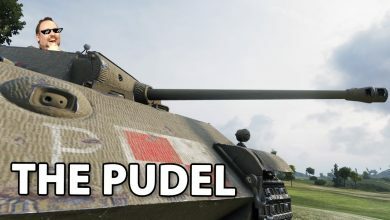 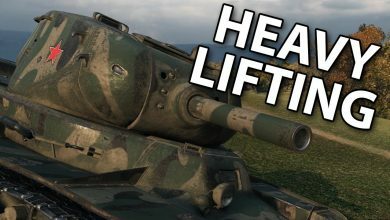 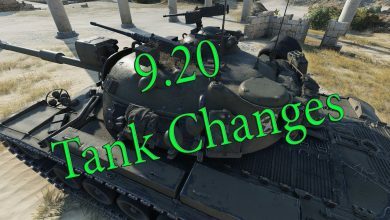 World of Tanks || Update 9.20 – New Content!